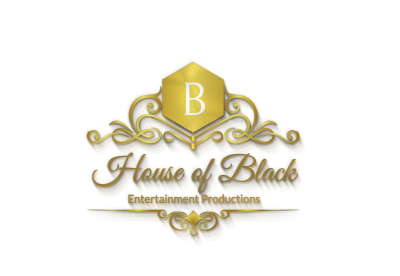 House of Black, is a subsidiary of Black Star Entertainment Group, a multi-faceted entertainment company. 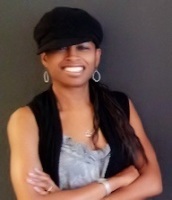 Along with her husband and business partner David Peart, Black Star's goal is to provide quality productions and professional services to the entertainment industry. House music has always been a favorite of Julie Black, the company's owner and co-founder. Therefore, the first House Head Summerfest was held in August of 2015 and the event has grown and become a sought after annual event. It exists to support the mission at the Oskar Schindler Performing Arts Center, a non-profit organization that exists"To create an environment where Essex County artists of all socio-economic and cultural origins may explore, create and communicate their craft in a supportive and nurturing environment; to present works of artistic expression by local, regional and visiting artists in an effort to foster the communications of ideas and perspectives; and to provide educational experiences to students of all ages with a special emphasis on programming for children of diverse cultures in low socioeconomic backgrounds. " It's for the love of this music that House of Black presents the House Head Summerfest.